A worker at Jeep's Toledo, Ohio plant decided that he wanted a customer to have a bespoke Wrangler, by fitting mix-matched wheelarches. 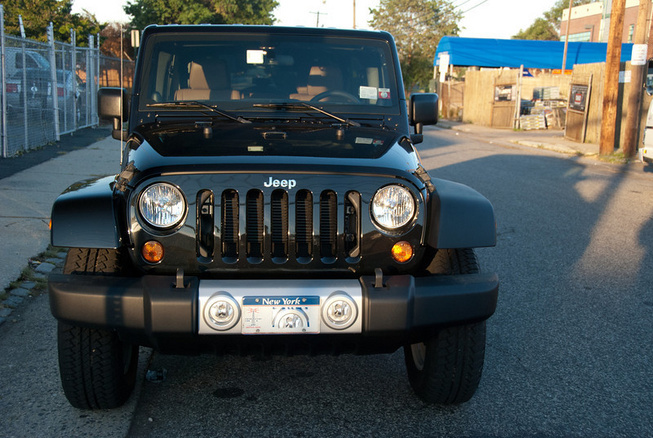 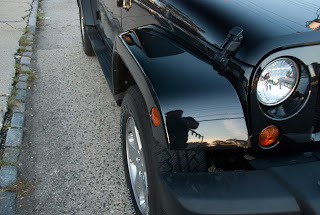 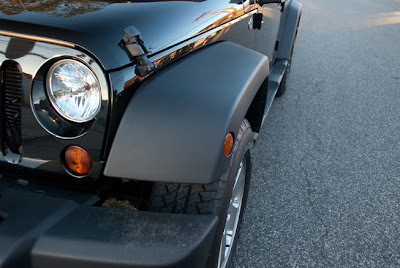 The black 2012 Wrangler Sahara headed towards an outlet in New York, where the dealership is aware of the painted and unpainted wheelarches and is awaiting confirmation from Chrysler. JeepsUnlimited.com user mathjak107 said he noticed the fault a week ago after the vehicle was left in a garage for a few days while Hurricane Irene passed through New York. Recently, car manufactures have worked tirelessly to ensure extensive quality checks.